Keep up to date with the latest adventures of the Arachnobot and current projects coming out of Tim Davies Design Studio in North London. Arachnobot film shoot at the studio today for an upcoming interview and feature for Hornbach, Germany. 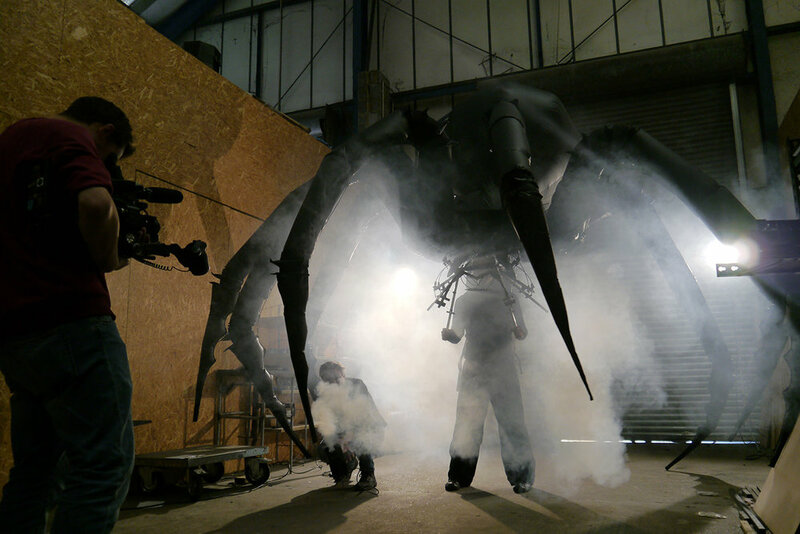 Some really nice shots of the spider in the studio main space with a bit of smoke.